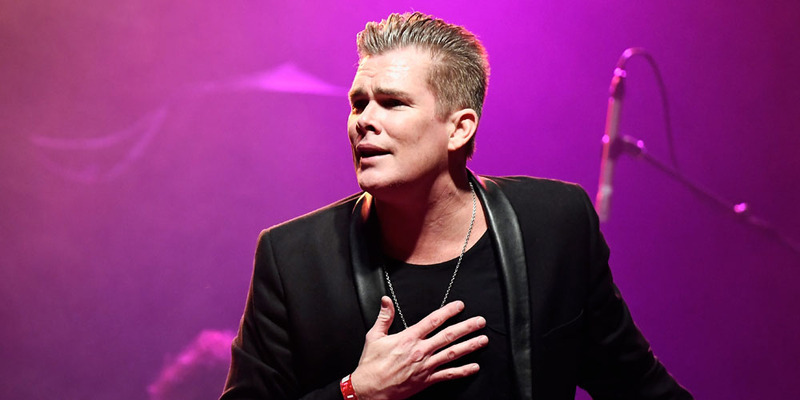 Mark McGrath is sadly going deaf. The “Fly” Sugar Ray star provided the update to DailyMailTV. “I’m deaf now. I cannot hear any more. It’s years and years of being on the road and being two feet in front of cymbals and drums. So high frequencies, I can’t hear anymore. I’ll be listening to people and they’ll tell me their names and I can’t hear anymore,” he explained. “Fortunately for the new generation, they have in-ears,” he added of in-ear hearing aids.